Yeah!!! My first guest appearance as Jeep Momma on a Top Blog in the country. 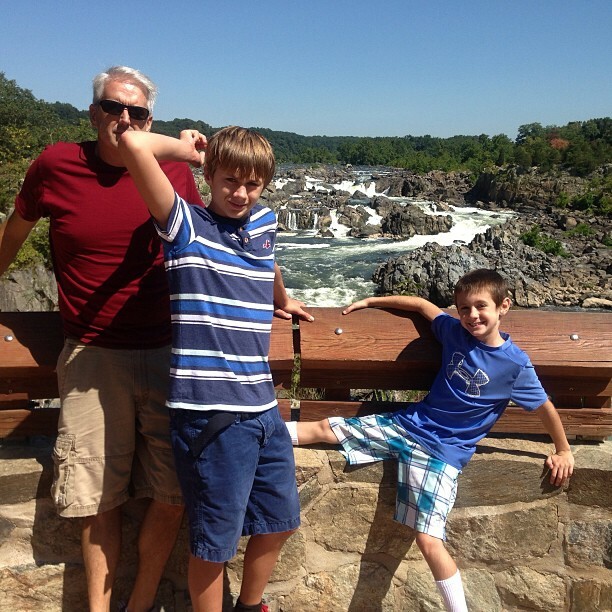 "A Parent In Silver Spring" interviewed me last week and featured me on her blog. She is a great friend, mom, neighbor and mentor. I owe her a big thank you for introducing me to my new found passion and adventure. Jessica introduced me to blogging, and helped get me started. I certainly have a long ways to go, but am so lucky to have such a great mentor who lives right across the street. Not only did she introduce me to the blogging world but she inspired me to get back into the world of a healthy lifestyle. I am hoping some day soon A Parent in Silver Spring will be able to experience an Adventure with Jeep Mom. Though I am told a night of camping might not be in the cards. 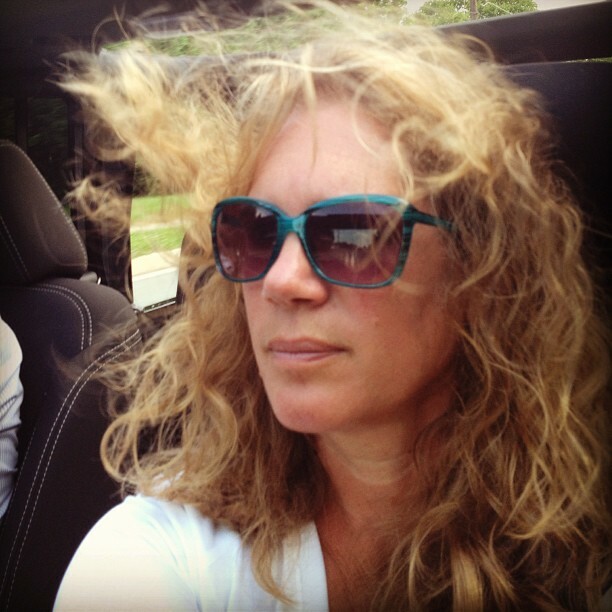 One of my best friends and best mothers I know, Tammy Forsyth, has launched my favorite new blog, Jeep Momma. You have to read it. Jeep Momma is about a mother who views the trading of her wagon for a Jeep Wrangler Sahara a metaphor for her forties and the second phase of parenting. She has put away the car seats, pulled out the exercise togs and camping gear and is ready for adventure. Tammy kindly allowed me to interview her about the Jeep Momma spirit. What has been your favorite aspect of blogging so far? I love it because the Leo in me thrives on attention, the blog is about me! I’ve been a stay at home mom for 14 years now, and the focus has always been on my kids. Now that they are growing older and more independent, they don’t need me as much. I was having a hard time adjusting. I had more time on my hands to think. What do your sons think of having a blogging mom? Of course they don’t outwardly tell me anything either way. But I’ve seen them showing it to their friends when I’m not around. What are your goals for Jeep Momma? I’m not really sure yet. It’s all still so new. Probably to have more people than just my friends checking out my blog. I would love to get noticed by Jeep someday too. Right now it’s just a fun way to express myself. Should us other moms out there trade in our minivans, sedans and street SUVs for a Jeep? I would say a definite yes. Getting a Jeep has brought back the fun in my life. Just running simple errands I used to despise, I now enjoy, especially the Jeep camaraderie. Getting that “Jeep Wave” always makes my day. Plus, our family was stuck in a routine — we were all drifting apart. Now with all the technology it seems no one communicates face to face anymore. The Jeep has helped break up that routine. This past summer we took many short weekend adventure trips. It has brought us outdoors in the fresh air exercising and spending time — face to face — as a family. However, if you are still carpooling it might be tough because the Jeep only seats three in the back. It might also be tough for a family of more than four. But I would definitely recommend — Jeep Wrangler is the way to go!